Bowlero Corporation, (formerly Bowlmor AMF), is the world’s largest bowling entertainment operator. Bowlero Corp manages four brands recognized across the continental United States including Bowlmor Lanes, Bowlero, AMF, and Brunswick Zone. Bowlero Corp’s portfolio of locations ranges from family-friendly traditional style lanes to hipster-inspired, high-end bowling experiences. 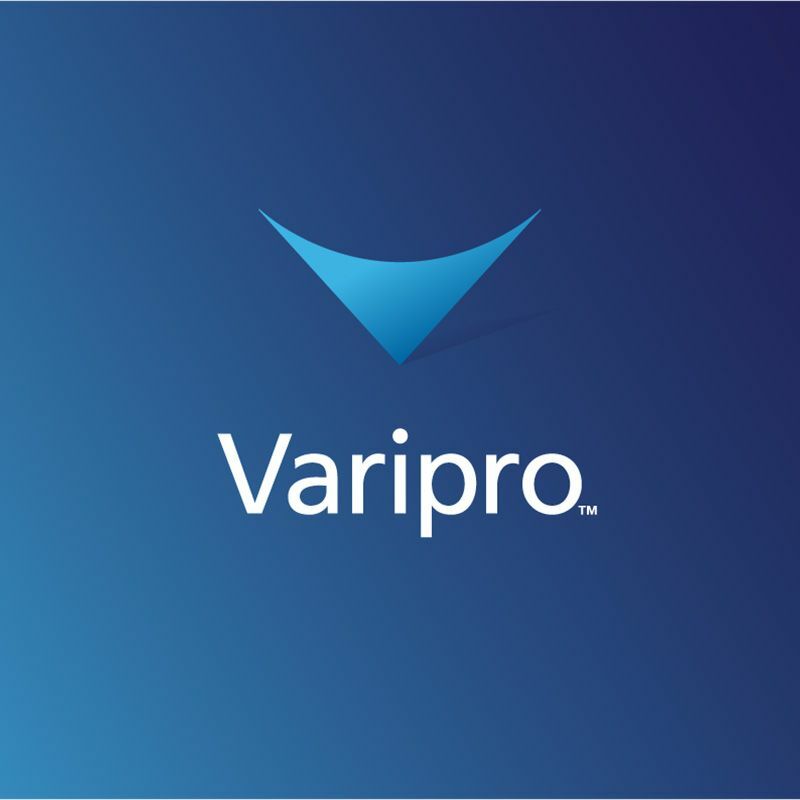 With all of these brands behind the name Bowlero Corporation, a new website was a must. 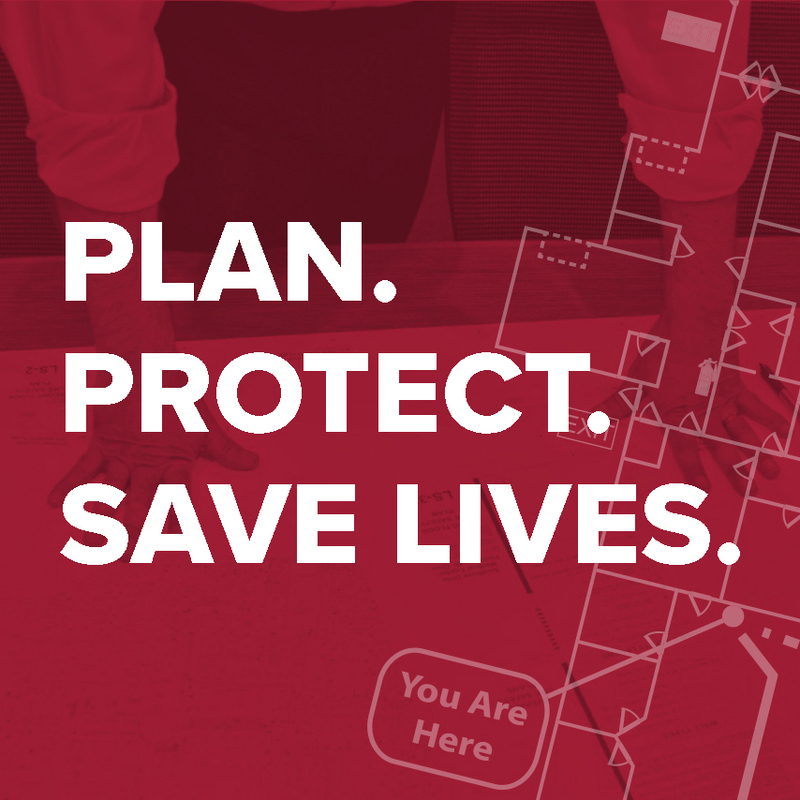 Bowlero Corporation gave us two definitive challenges, a new website to incorporate the voice of all of their brands, and the creation of a custom tool to use in conjunction with their national partners. 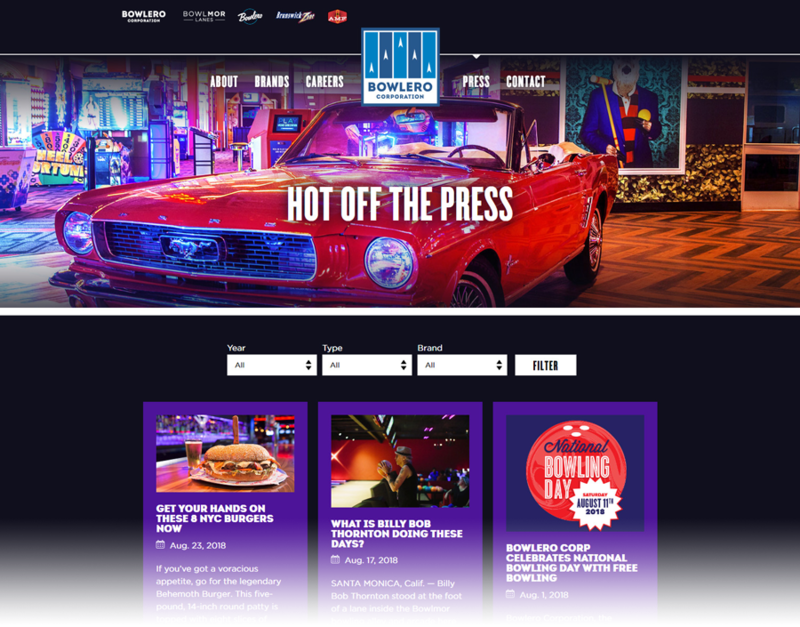 The best fit for Bowlero’s website was creating a custom WordPress theme, rather than using a pre-built template. Developing websites using this method offer a few advantages over the alternative. 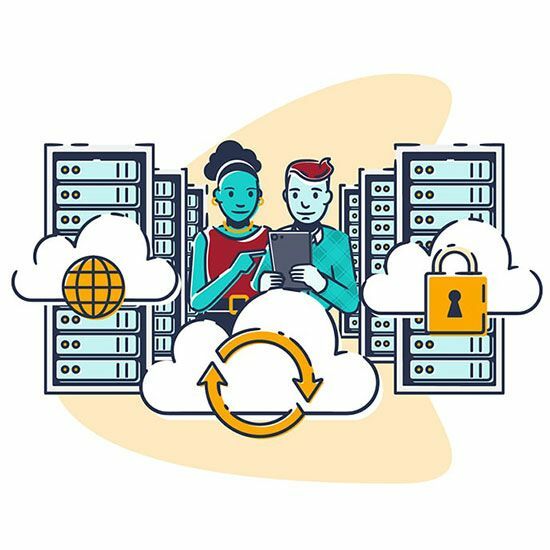 A custom theme creates a unique design that easily focuses on the client and their company’s brand, its a sort of blank slate for a developer. The website is designed based on a strategy and implements purpose-driven design elements. Custom WordPress themes offer much more ability to update and alter a website than if it was built using template. The constraints of a pre-built template often bottleneck a site, which is why we do our best to avoid them. The second part of our work with Bowlero was to create a dynamic landing page to house their new “Work Perks” tool. Bowlero Corp has partnered with multiple national partners such as Apple and Capitol One. 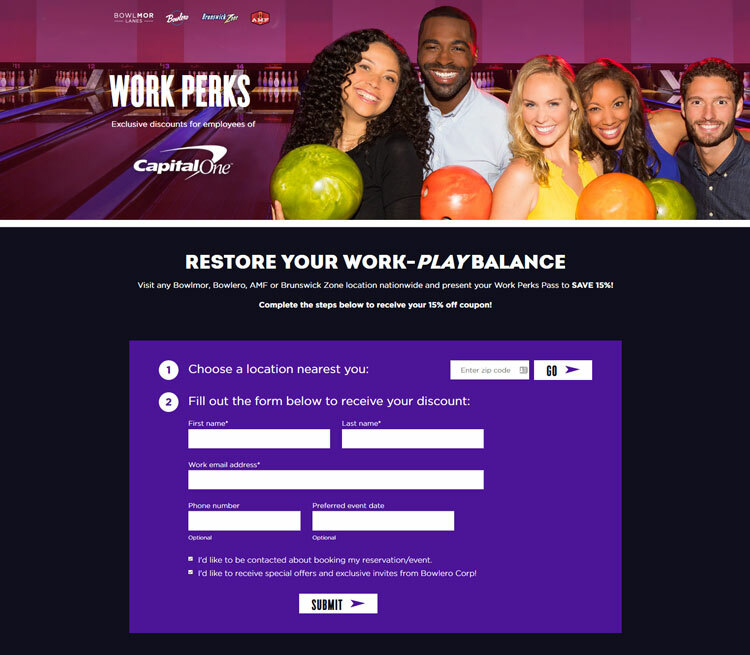 Partner corporations use the tool to provide employees with a discount for their next bowling excursion, fostering a better work-play balance. 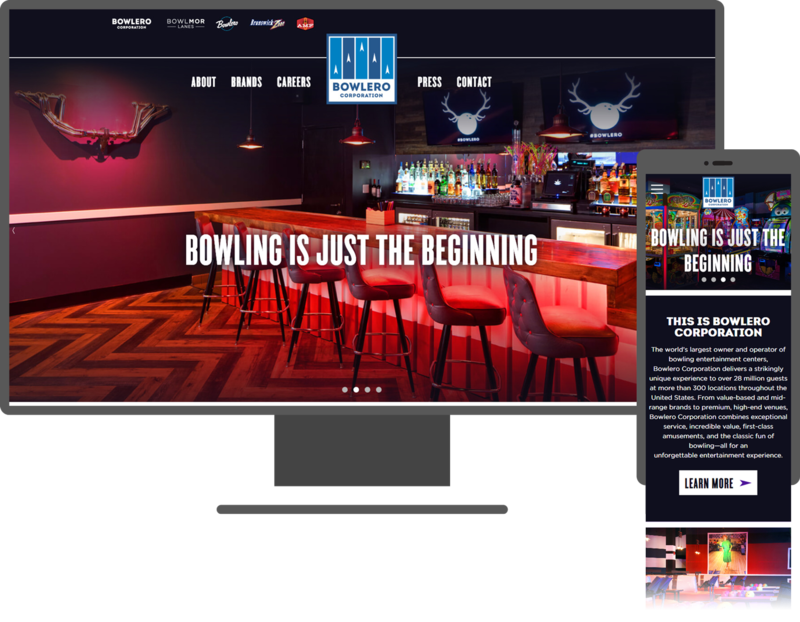 First, we built the tool into a landing page of Bowlero’s redesigned website using a custom PHP plugin. 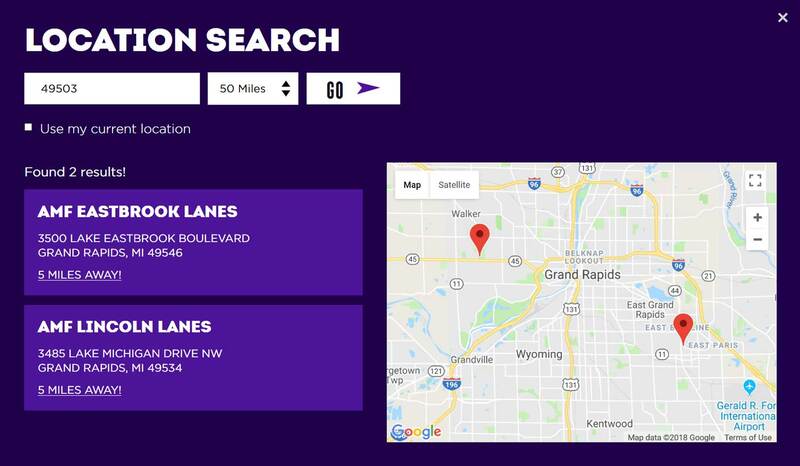 Next, using a system of automated marketing information from Bowlero Corp, we built a custom API to send emails to registered users and locate participating Bowlero Corporation venues.